All Glass and Glazing Ltd is proud to offer the most extensive, affordable and comprehensively high-quality range of double glazed units in Cheadle Hulme. Our extensive industry experience and local knowledge have enabled us to build an outstanding service package for the needs of both trade and private customers alike. By manufacturing all of our double glazed units to order, we’re able to ensure that each of our clients gets exactly what’s needed to get the job done. Rather than carrying a permanent collection with a limited range of sizes and specifications, we work around the precise needs of our customers. 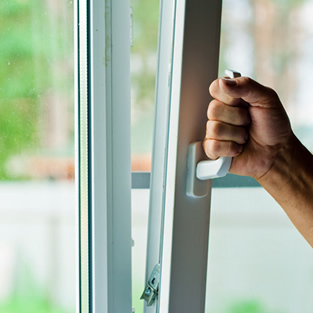 Whether it’s repairing a single domestic double glazed unit in Cheadle Hulme or carrying out a large-scale industrial refitting job, we guarantee our full dedication and commitment to quality results.